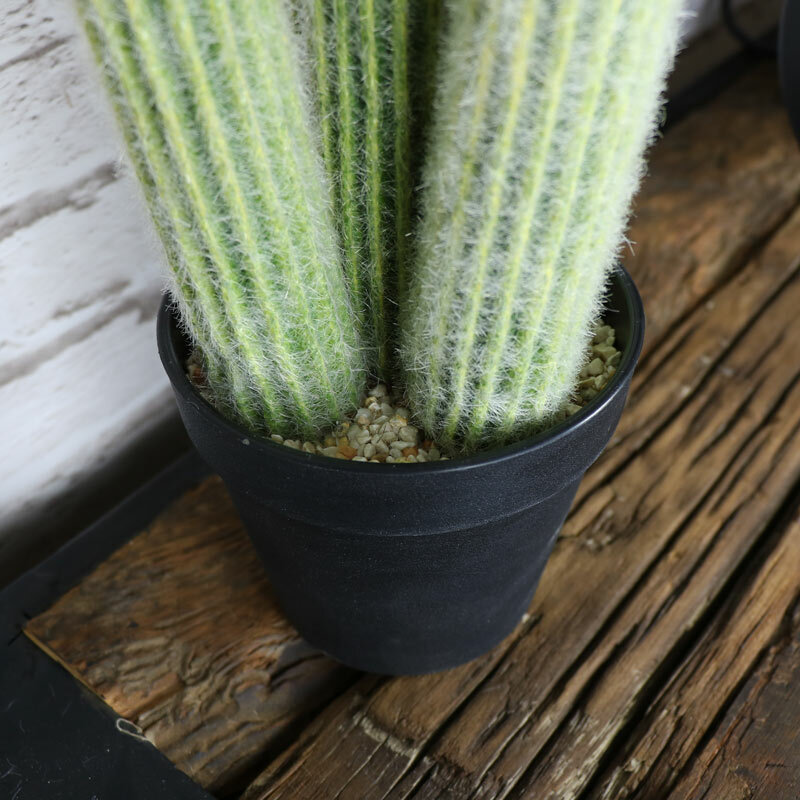 How better to add a little greenery and wildlife to your home than with artificial potted plants. 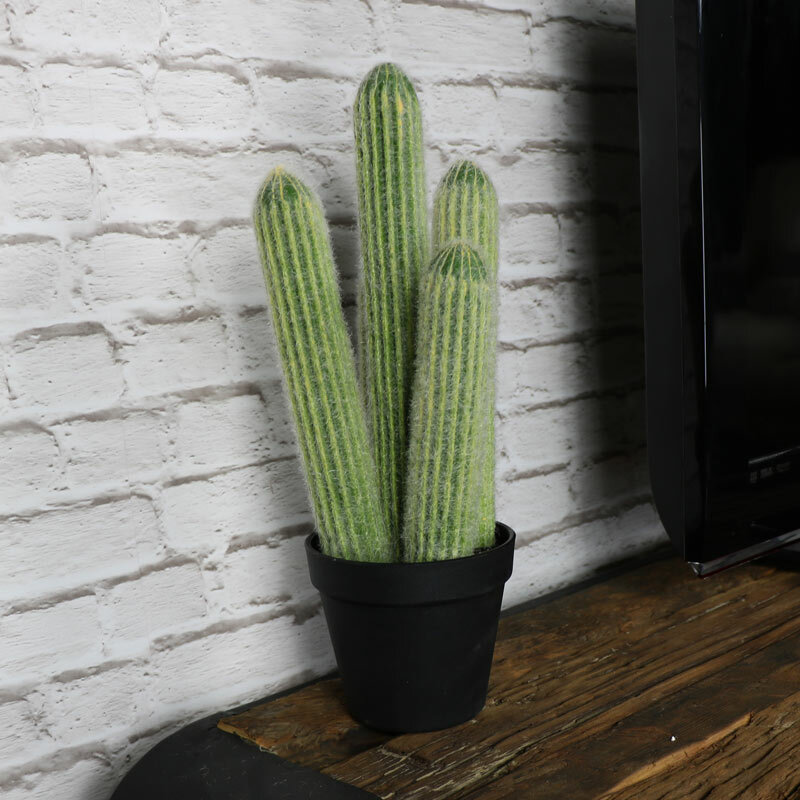 This faux cactus looks very realistic and will add some colour to your home. The Cleistocactus Strausii cactus grows in clusters. This is a great way to add a greenfingered touch to a room with the mess or the care taking. These would make a great gift for those that aren't particulary greenfingered or a little gift for yourself to add that finishing touch and add a little greenery to your decor. How better to add a little greenery and wildlife to your home than with artificial potted plants. 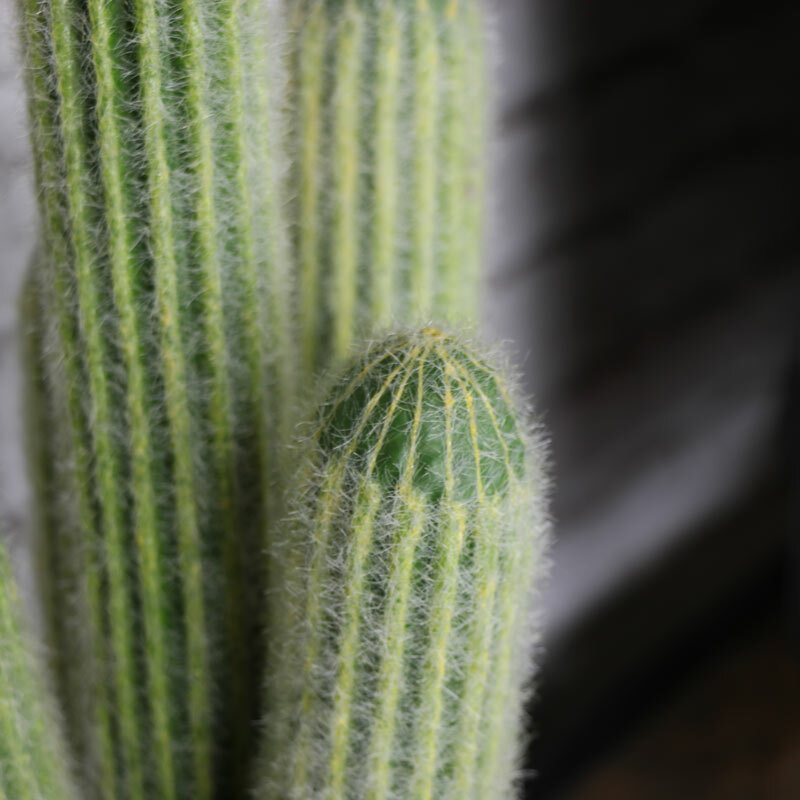 This faux cactus looks very realistic and will add some colour to your home. The Cleistocactus Strausii cactus grows in clusters. This is a great way to add a greenfingered touch to a room with the mess or the care taking. These would make a great gift for those that aren't particulary greenfingered or a little gift for yourself to add that finishing touch and add a little greenery to your decor. With the cactus made from green foam in a very realistic loo sat in black plant pot and filled with pebbles. With a great range of home gifts and accessories to choose from, we have a fabulous choice for you to pick that perfect preent for any occasion.